Alloy 625 is an austenitic nickel-chromium-molybdenum-niobium alloy possessing a rare combination of outstanding corrosion resistance coupled with high strength from cryogenic temperatures to 1800°F (982°C). The strength of Alloy 625 is derived from the solid-solution hardening of the nickel-chromium matrix by the presence of molybdenum and niobium. Therefore, precipitation-hardening treatments are not required. The chemical composition of Alloy 625 is also responsible for its outstanding corrosion resistance in a variety of severe operating environments along with resistance to oxidation and carburization in high temperature service. The alloy is resistant to pitting, crevice corrosion, impingement corrosion, intergranular attack and is almost immune to chloride stress corrosion cracking. Alloy 625 can be easily welded and processed by standard shop fabrication practices. 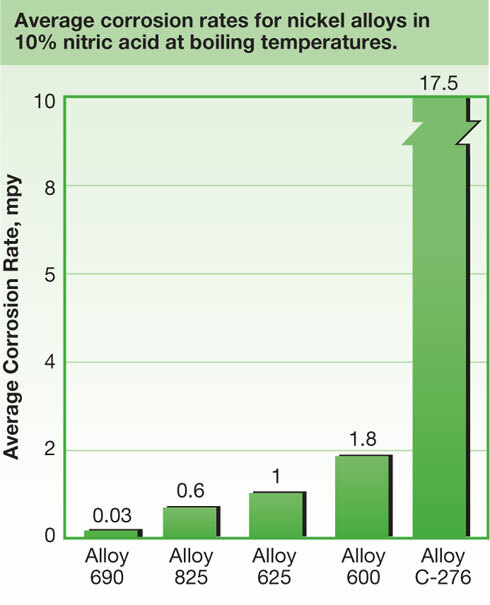 The highly alloyed chemical composition of Alloy 625 imparts outstanding corrosion resistance in a variety of severely corrosive environments. The alloy is virtually immune to attack in mild conditions such as the atmosphere, fresh and sea water, neutral salts and alkaline solutions. Nickel and chromium provide resistance to oxidizing solutions and the combination of nickel and molybdenum supply resistance in non-oxidizing environments. Molybdenum also makes Alloy 625 resistant to pitting and crevice corrosion, while niobium acts as a stabilizer during welding to prevent intergranular cracking. The high nickel content of Alloy 625 makes it virtually immune to chloride stress corrosion cracking. The alloy resists attack by mineral acids such as hydrochloric, nitric, phosphoric and sulfuric, and to alkalis and organic acids in both oxidizing and reducing conditions. 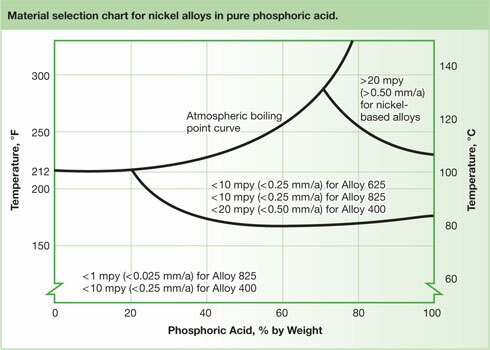 Corrosion-resistance of nickel alloys in 24-hour tests in boiling 40% formic acid. The comparative PREN number for alloy 625 is shown in the table below. 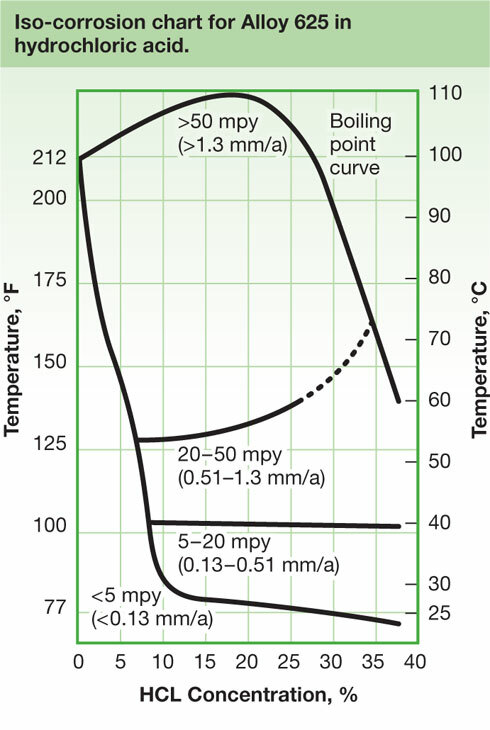 The oxidation and scaling resistance of Alloy 625 is superior to a number of heat resistant austenitic stainless steels such as 304, 309, 310 and 347 up to 1800°F (982°C) and under cyclic heating and cooling conditions. 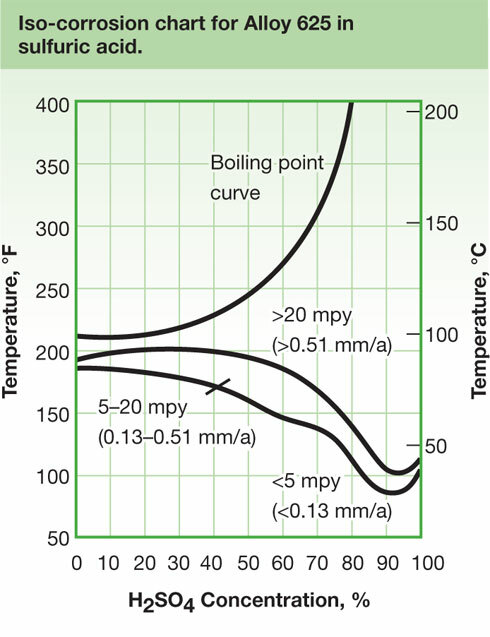 Above 1800°F (982°C), scaling can become a restrictive factor in service. Alloy 625 can be easily welded and processed by standard shop fabrication practices, however because the high strength of the alloy, it resists deformation at hot-working temperatures. Alloy 625 can be cold-formed by the standard shop fabrication practices. The alloy should be in the annealed condition. 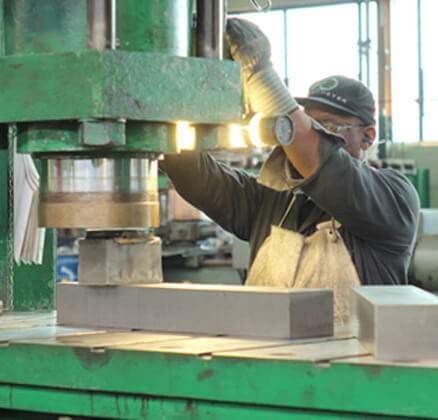 Work hardening rates are higher than the austenitic stainless steels. Alloy 625 can be readily welded by most standard processes including GTAW (TIG), PLASMA, GMAW (MIG/MAG), SAW and SMAW (MMA). A post weld heat treatment is not necessary. Brushing with a stainless steel wire brush after welding will remove the heat tint and produce a surface area that does not require additional pickling. Alloy 625 should preferably be machined in the annealed condition. Since Alloy 625 is prone to work–hardening, only low cutting speeds should be used and the cutting tool should be engaged at all times. Adequate cut depth is necessary to assure avoiding contact with the previously formed work-hardened zone.